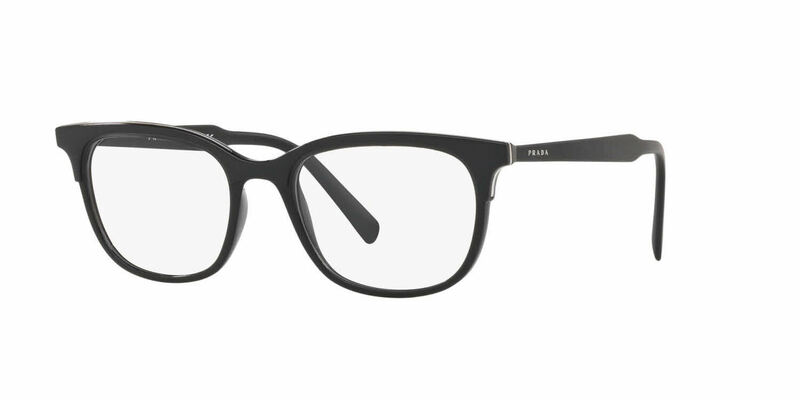 I have been looking for a frame that had a similar look to my other frames from Frames Direct yet wanted something that also appeared less bold. I certainly found what I was looking for in these frames. Great help from your terrific staff on the telephone. THANK YOU!